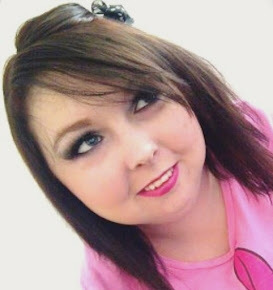 When I was asked a little while ago to try out a couple of soaps from The English Soap Company to see what I thought of them, I jumped at the chance. I'd heard of The English Soap Company before but never actually placed an order with them so given this chance I was more than happy. 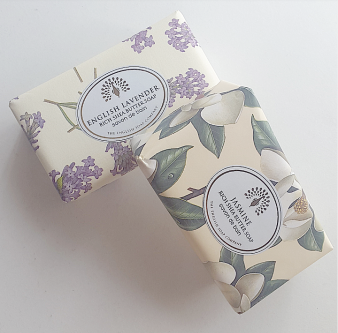 The English soap Company was founded twelve years ago by Bob and Juliet after discovering a large number of vintage soap moulds lying disused in a machinery workshop farm in Kent. Inspired by the wonderful designs from a bygone age they set out to recreate the luxurious soaps they remembered from childhood. Years were spent in perfecting the art of soap making and perfumery to make the perfect soap. A soap that is smooth and silky in texture, moisturises rather than dries the skin and above all is effused with a luxurious designer perfume that lasts until the end of the bar. Their Soaps are made from pure vegetable oils to which they add generous amounts of vegetable derived glycerine and shea butter from the African Karite tree to ensure that the bar moisturises and nourishes the skin. To ensure that the texture of the bar is smooth and silky they use a triple blending and refining process to ensure the mix is perfectly smooth before it goes to be pressed. 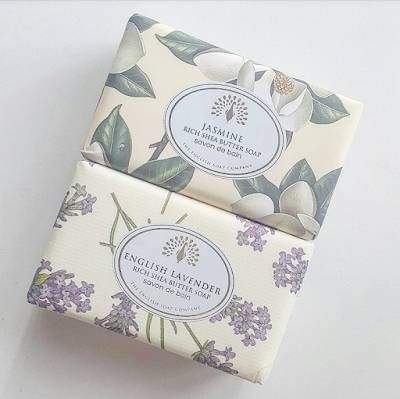 All of their perfumes are made in England by expert perfumers and have been designed specifically for the English Soap Company, and all of their soaps are generously perfumed with long lasting quality perfumes. [Price: £4.95] Description - A delicate soap elegantly perfumed with the heady scent of flowering jasmine. A predominantly floral fragrance. Within once use, the whole of my upstairs (where my bathroom is located) smelt amazing, my body felt soft and silky and when using the soap, it soaped up really well. I'm not a fan of soaps that you had to really scrub with to get at least some sort of layer of goodness from - I like soaps to be able to foam up rather well rather quickly and this one really did. I know I will be placing an order when this runs out for more. [Price: £4.95] Description - A classic English lavender fragrance scented with an additional mild tone of calendula. Sadly, as I'm allergic to lavender I wasn't able to use this soap but I did give it to my Nan who said that the soap smelt lovely and made her skin feel beautiful.